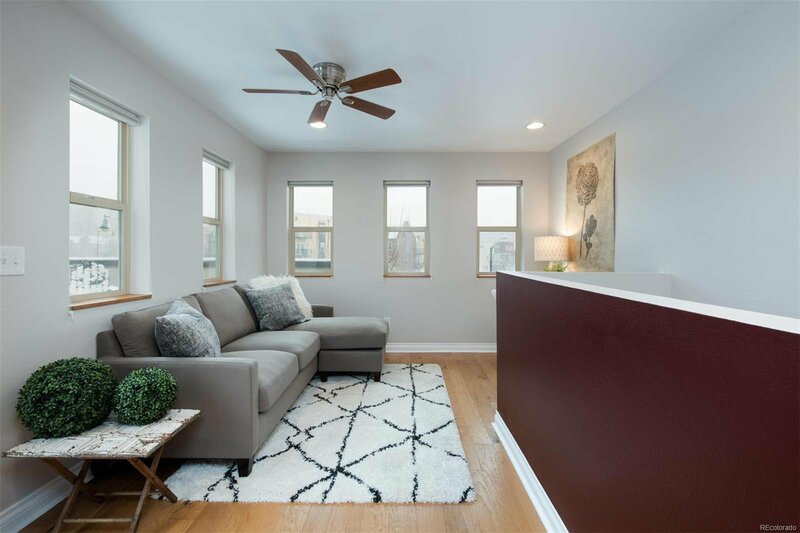 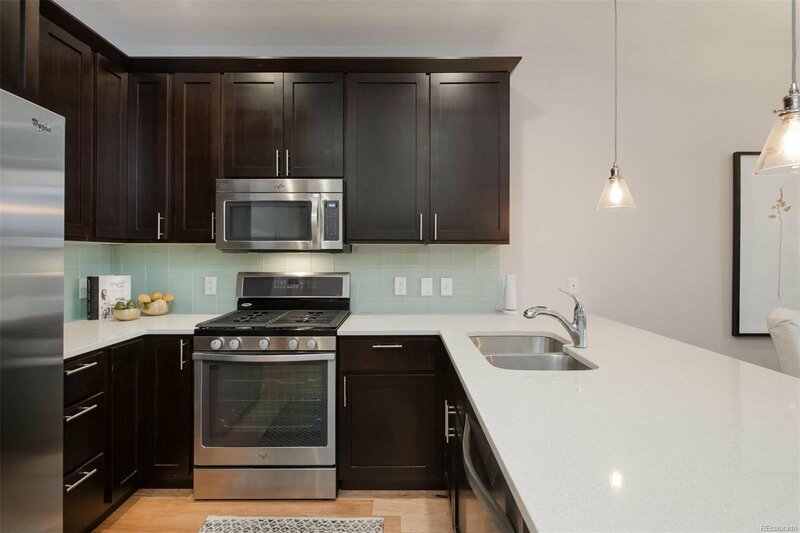 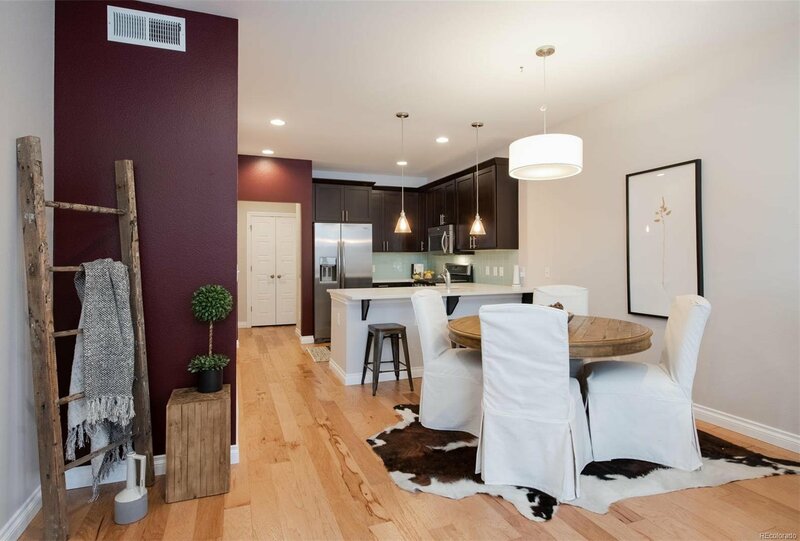 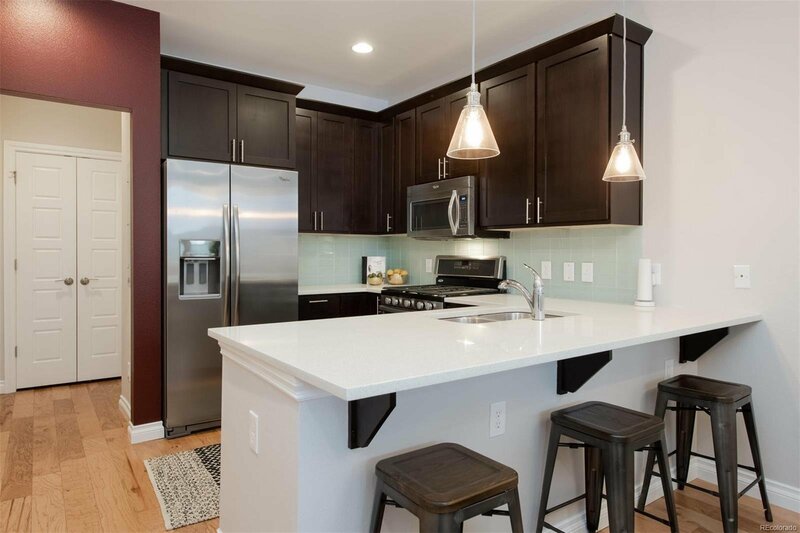 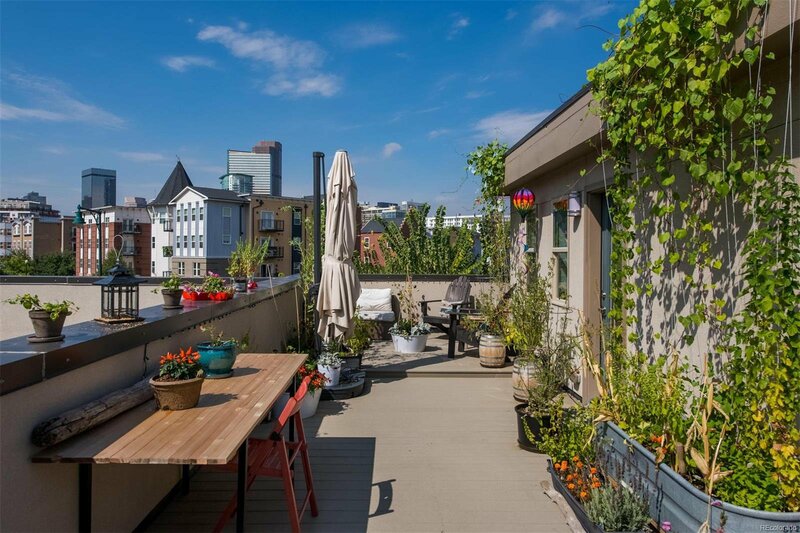 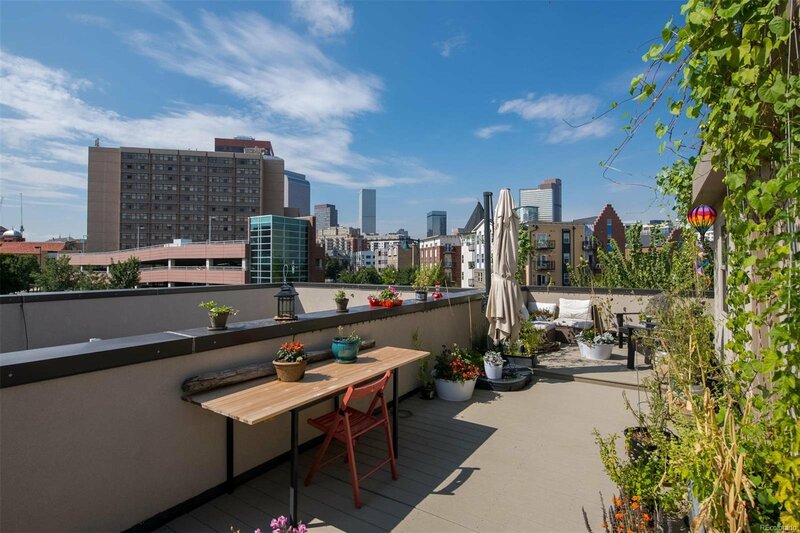 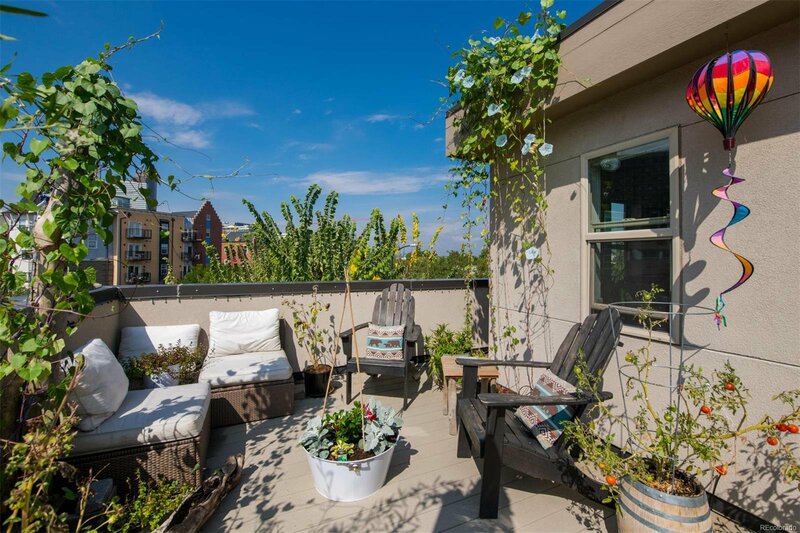 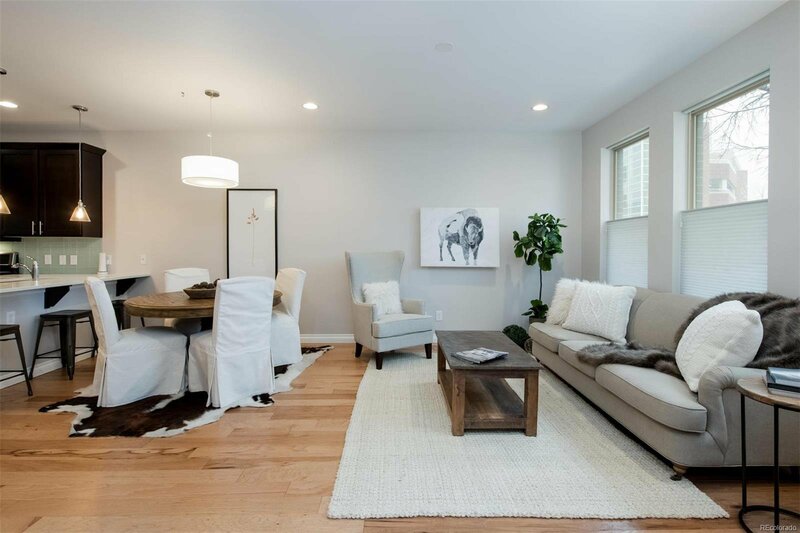 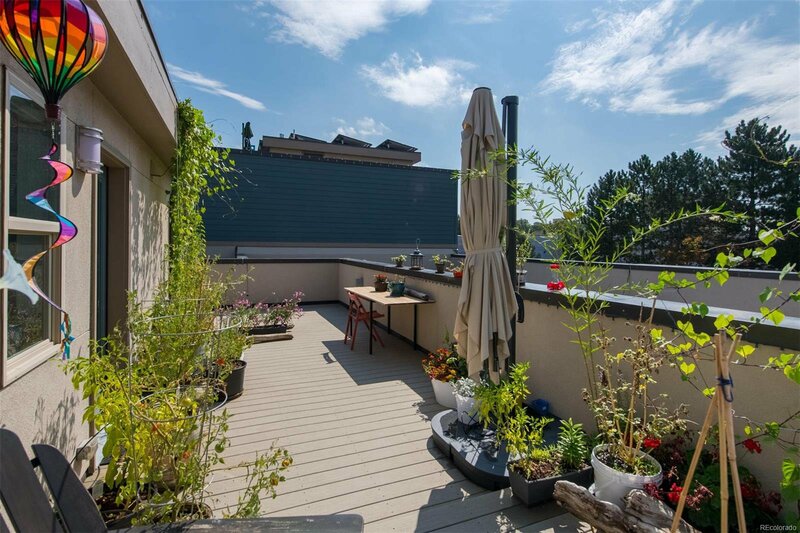 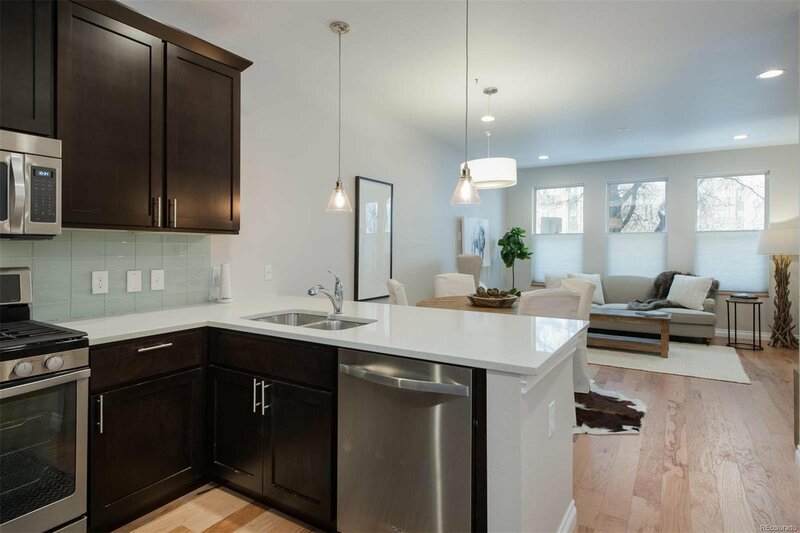 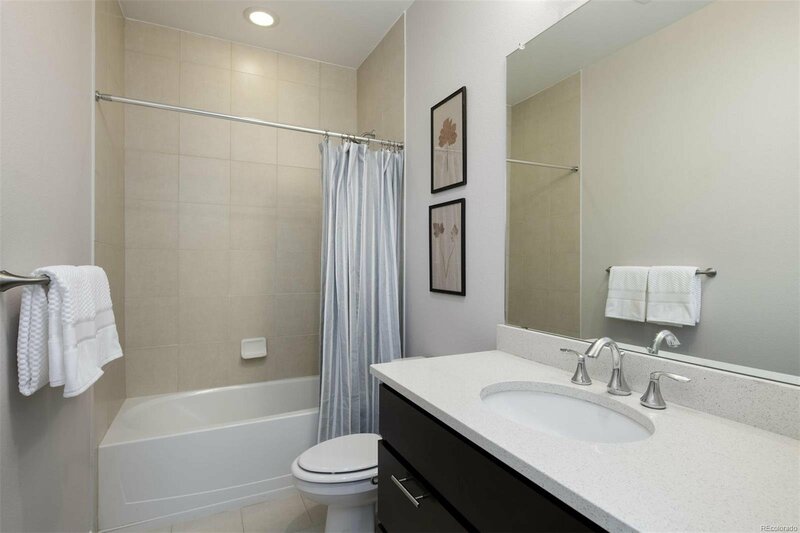 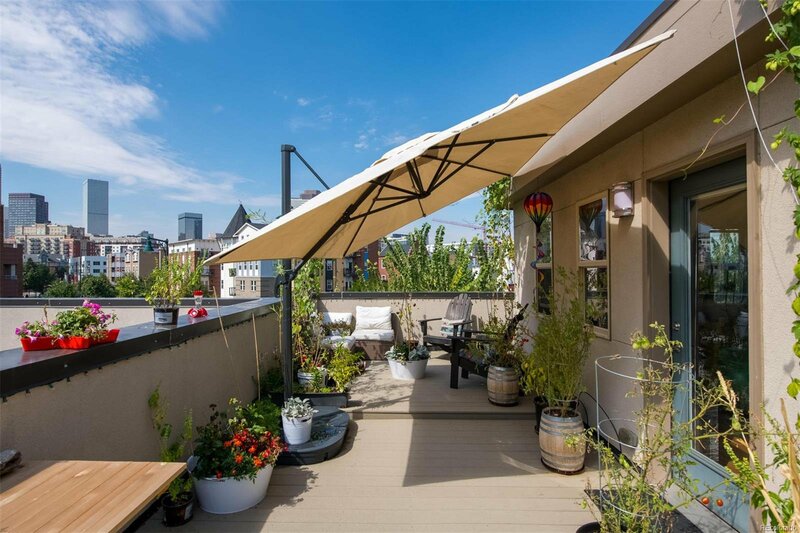 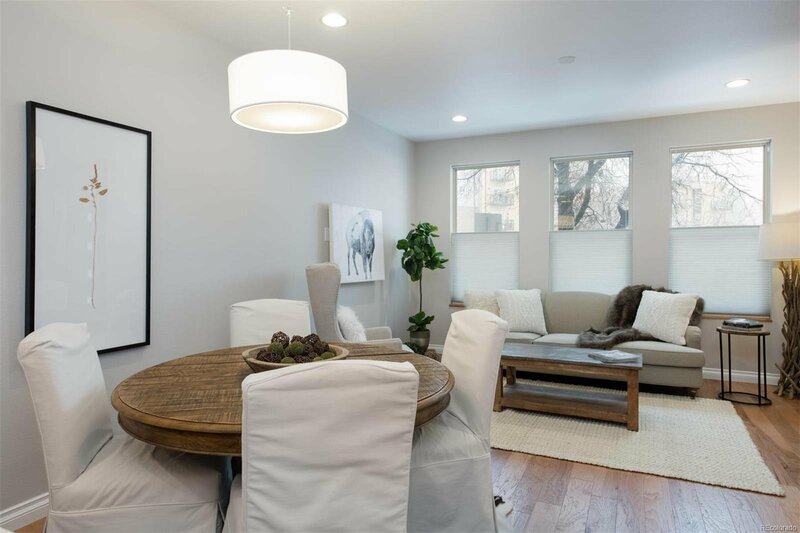 In the heart of the city, this remarkable town home features two bedrooms, three bathrooms, a third floor flex space and an expansive roof top patio. 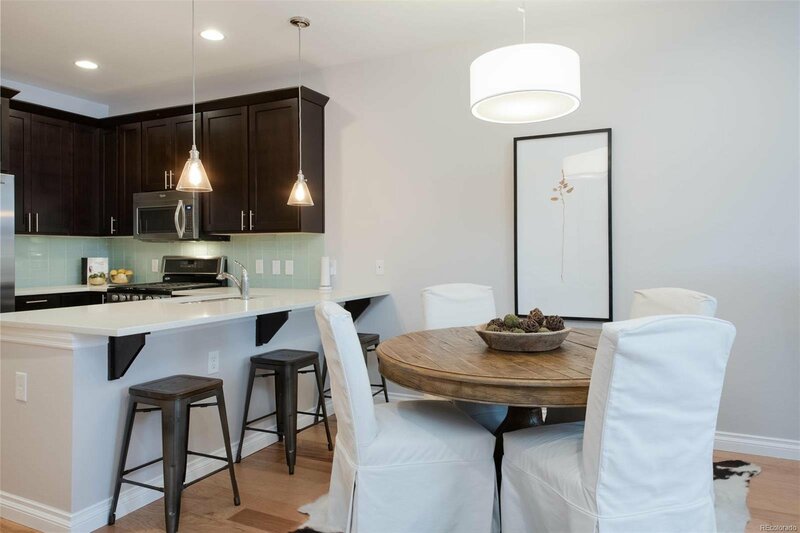 The main floor has an open floor concept and an absolutely stunning kitchen perfect for entertaining. 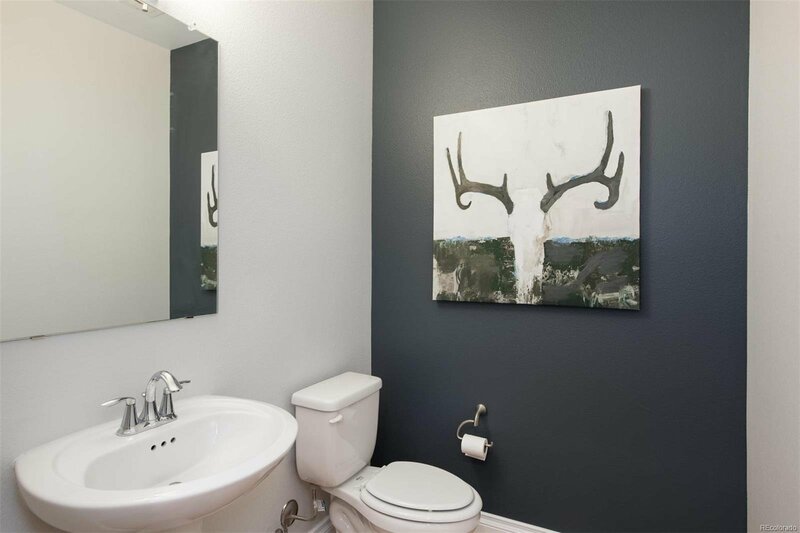 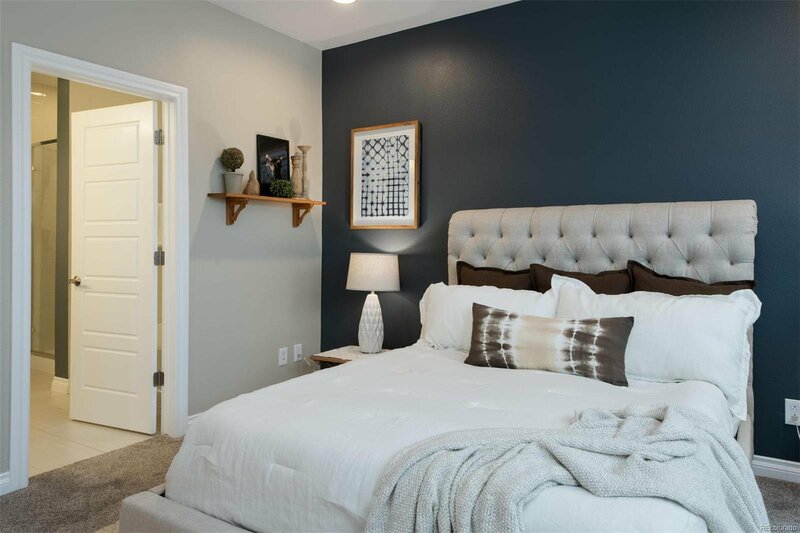 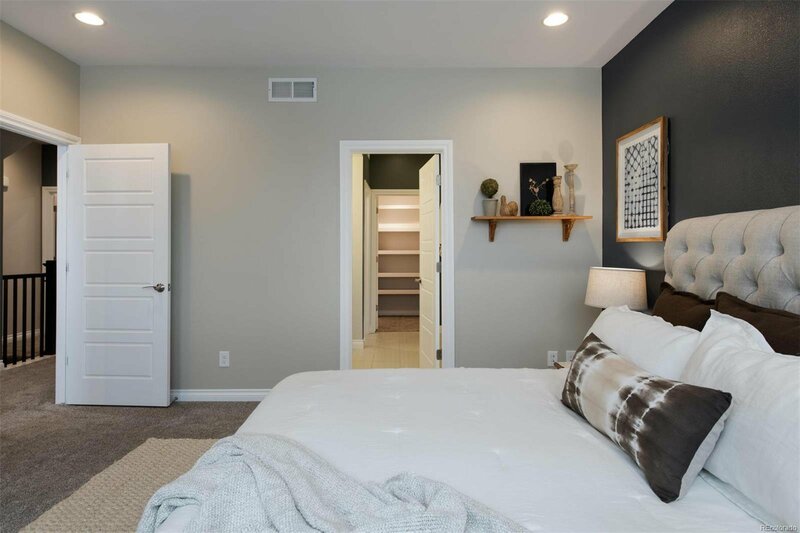 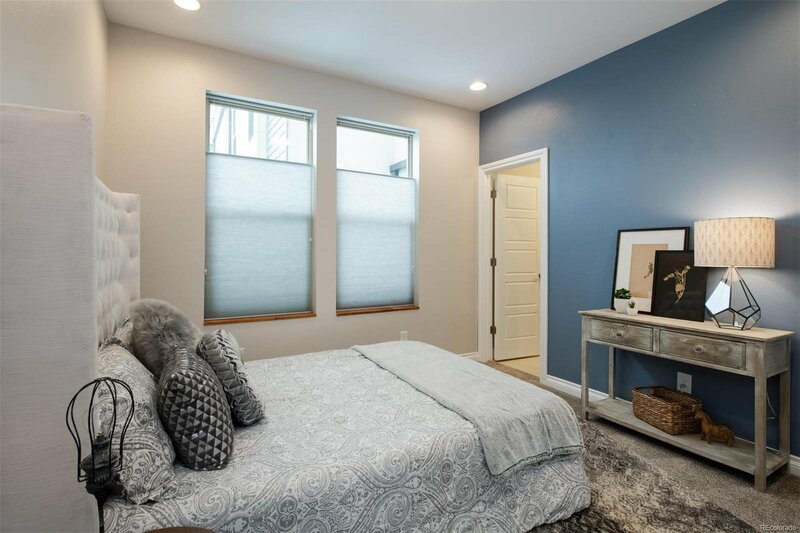 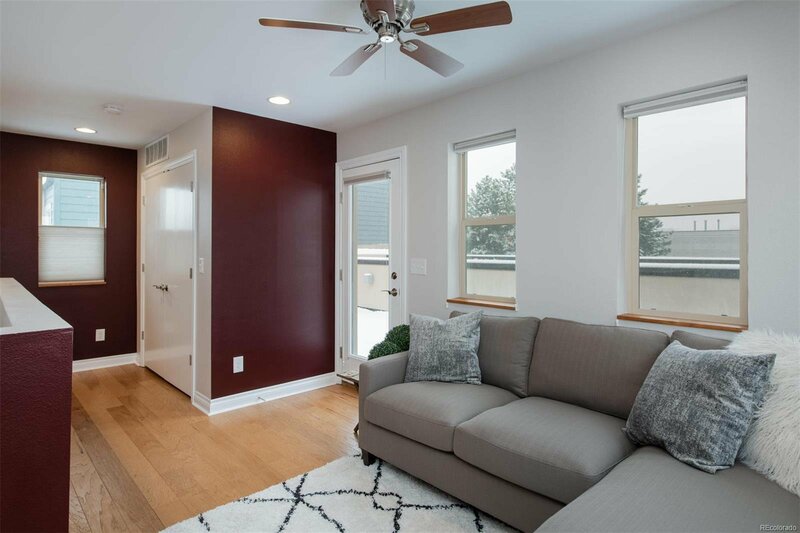 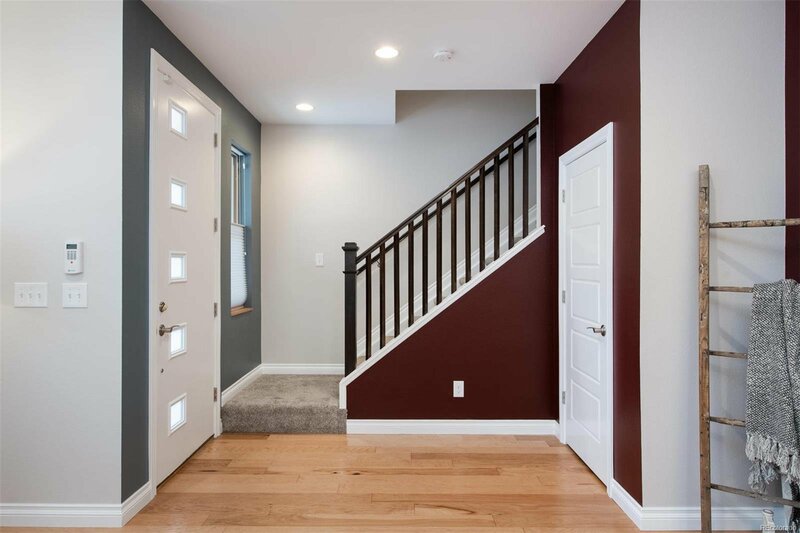 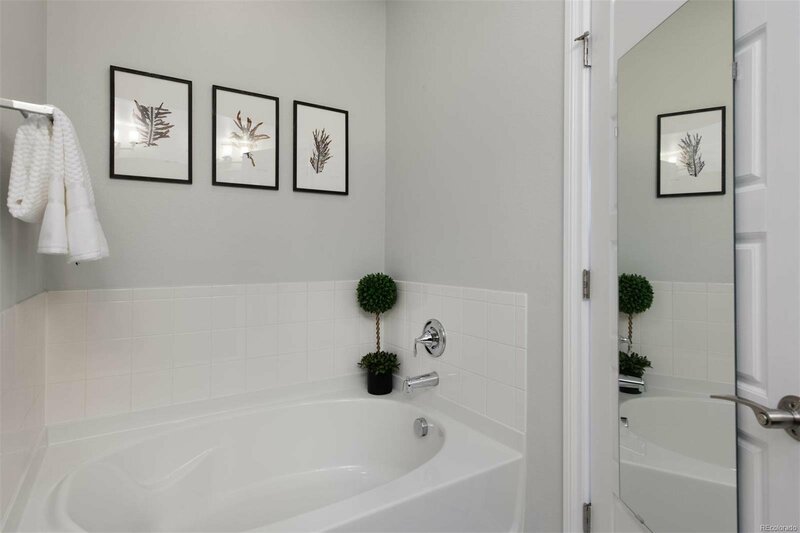 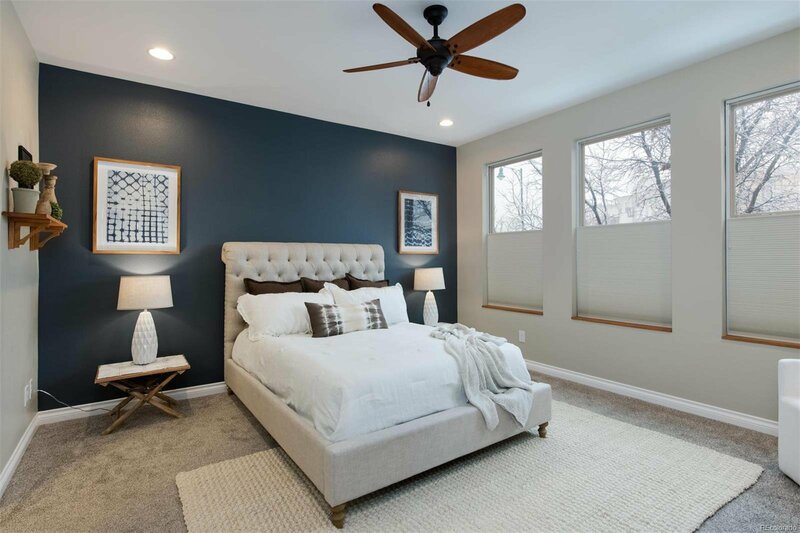 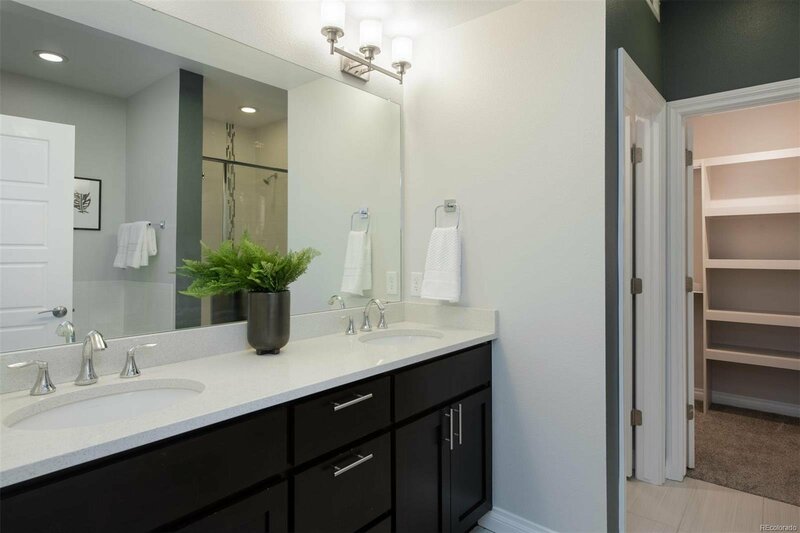 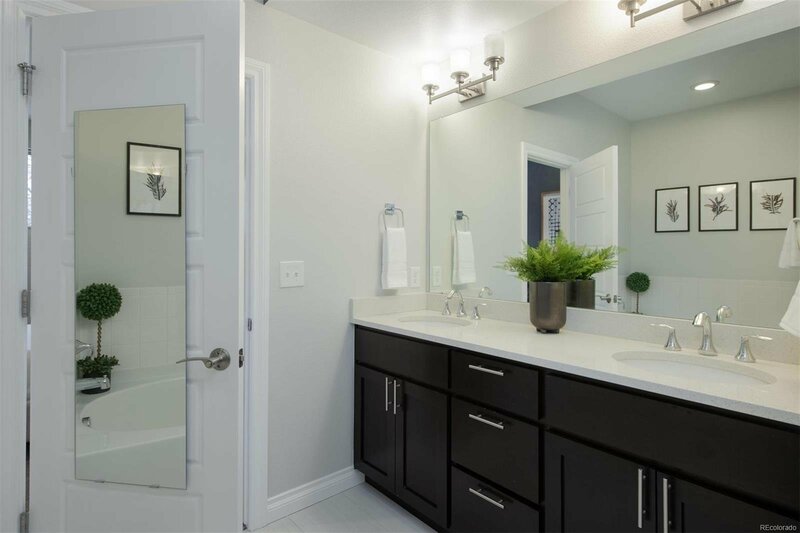 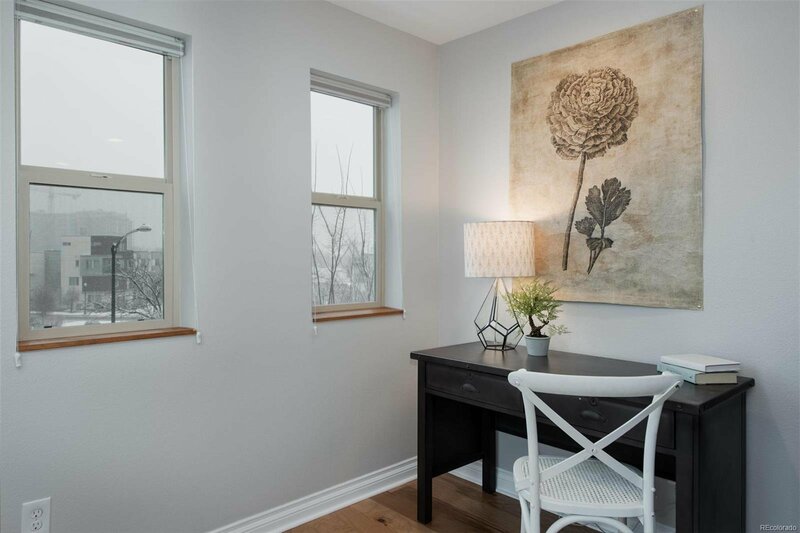 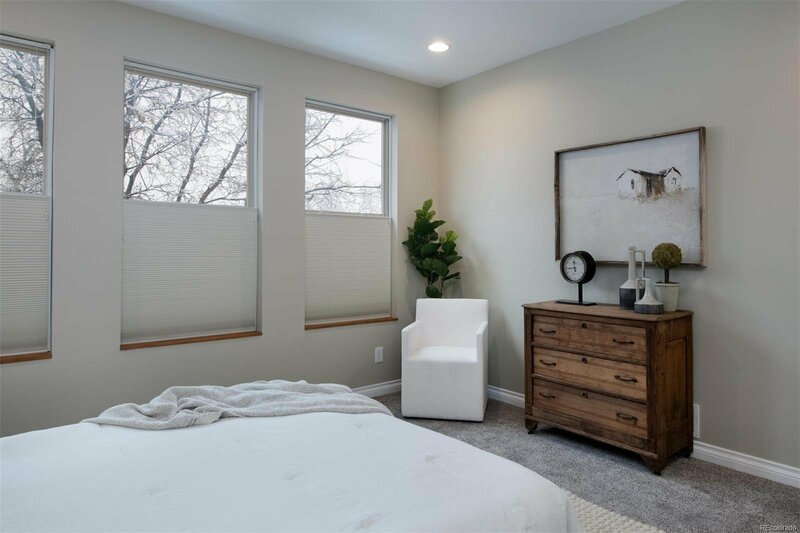 The second level boasts two en suite bedrooms including the spacious master bedroom, newer carpet, a large walk-in closet, and a quaint private terrace. 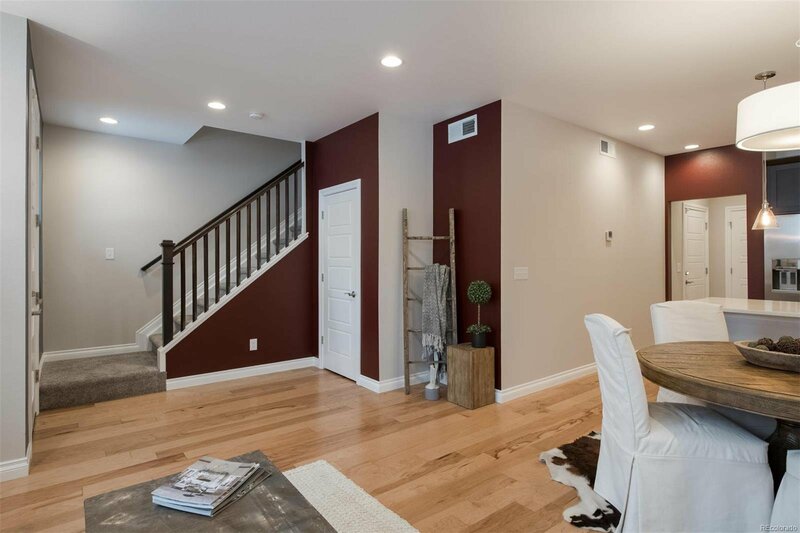 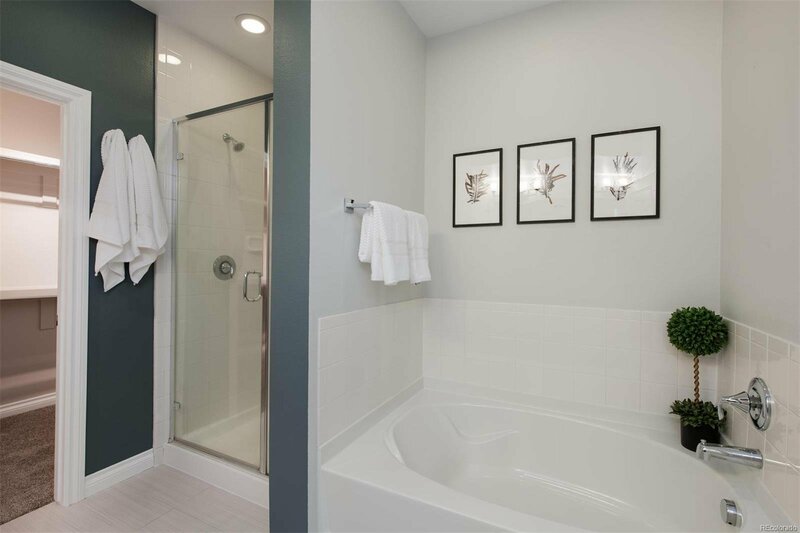 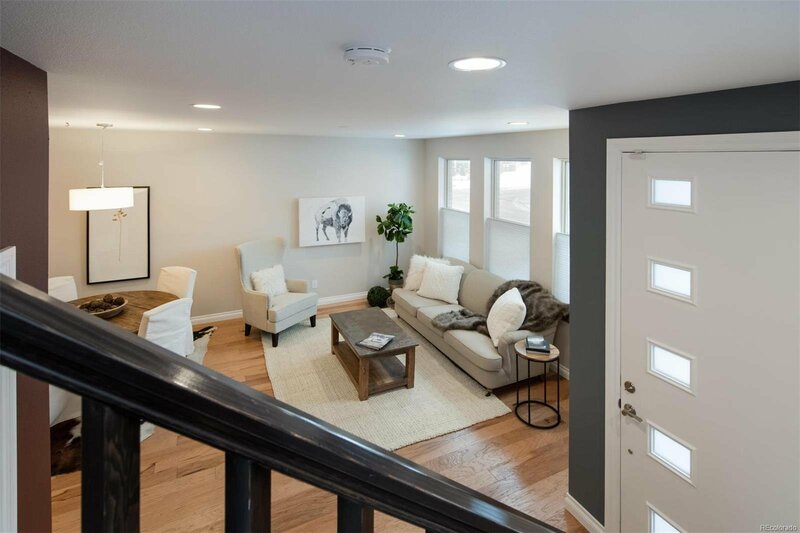 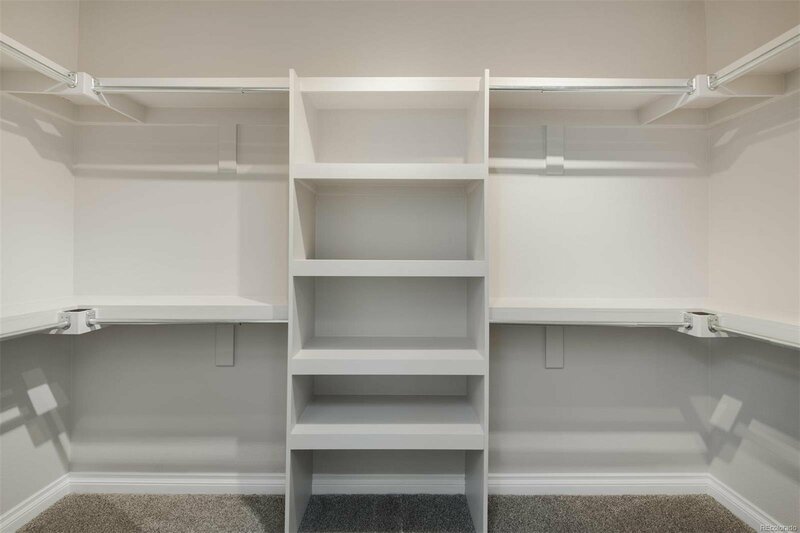 Upstairs you’ll find a flex space perfect for an office or second living room adjacent to the massive rooftop deck with both city and mountain view’s. 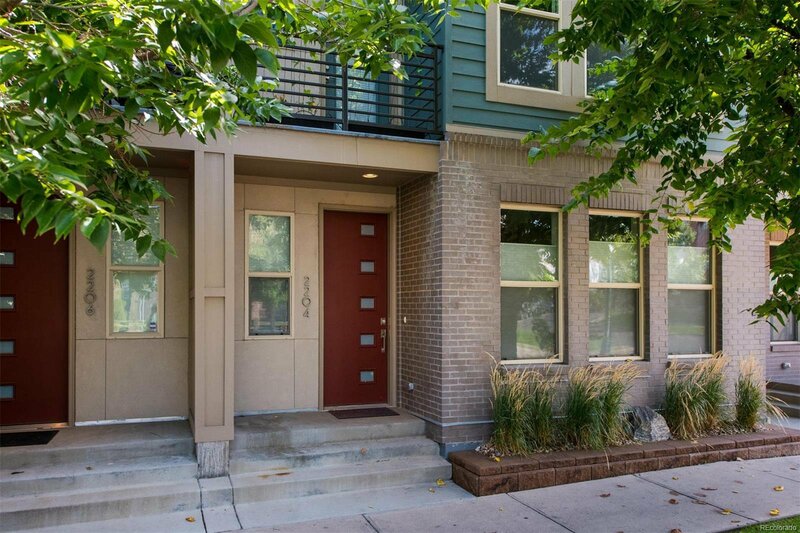 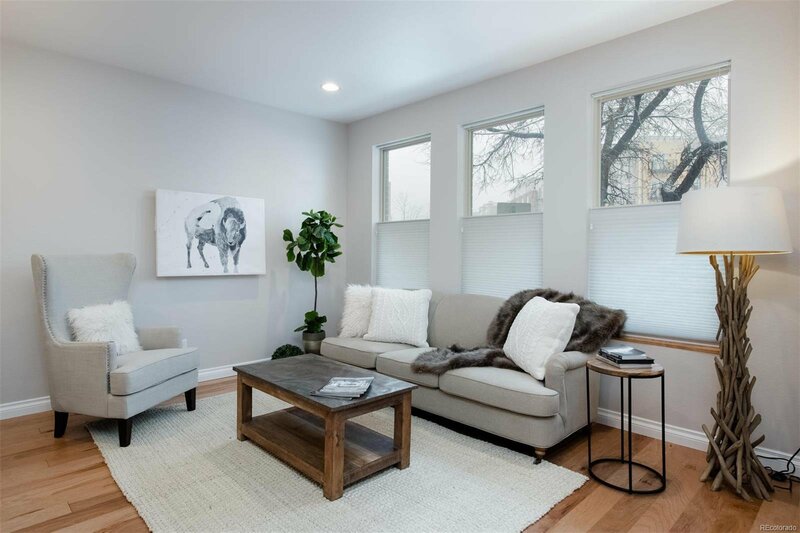 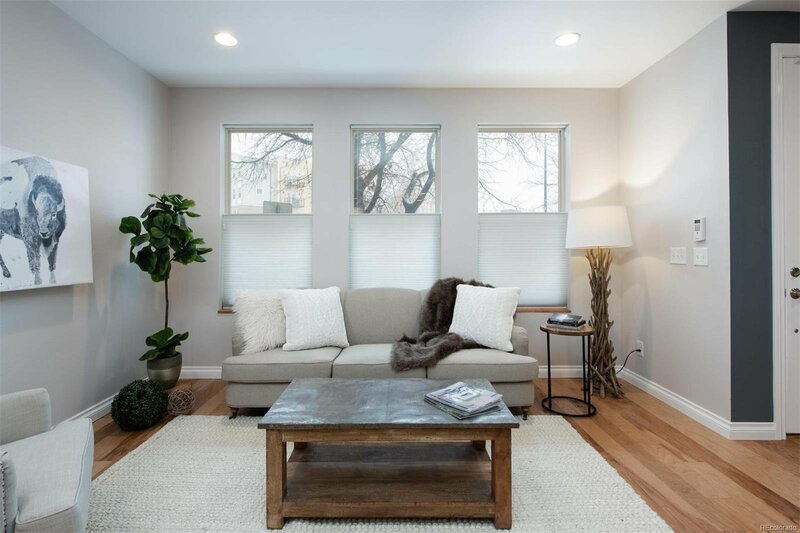 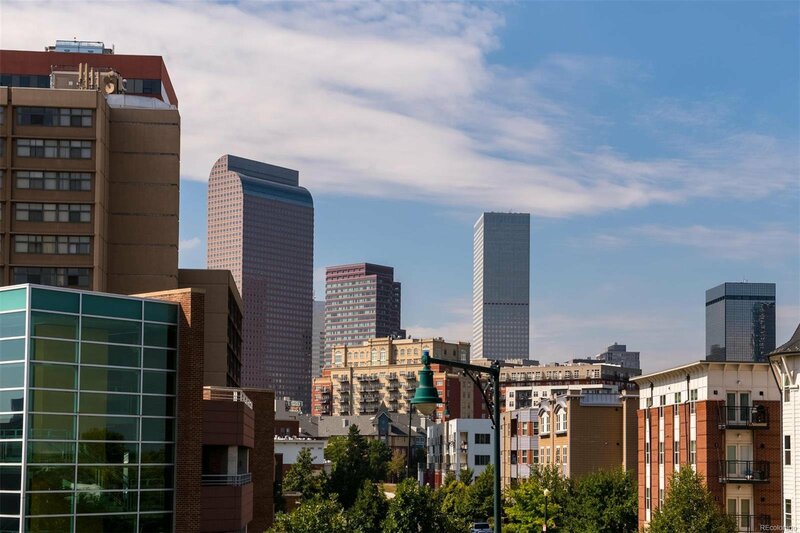 Don’t miss your opportunity to own in one of Denver’s hottest neighborhoods and set up your showing for 2204 Washington Street today!